For 40 years, the world’s financial professionals have relied on FactSet, across teams, across asset classes, and at every stage of the investment process. 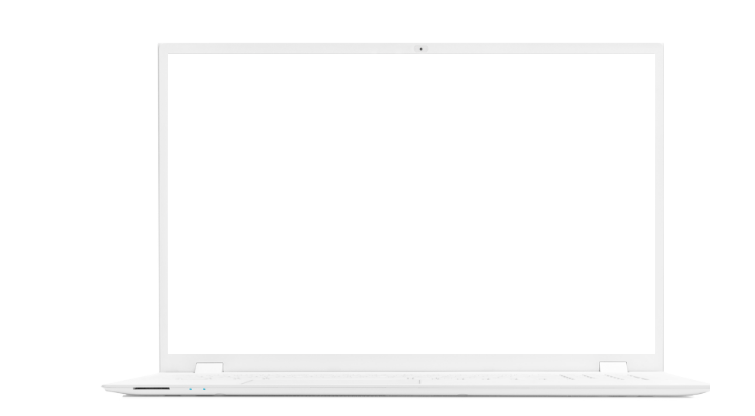 Our goal is to provide a seamless user experience spanning idea generation, research, portfolio construction, trade execution, performance measurement, risk management, reporting, and portfolio analysis across the front, middle, and back office to drive productivity and performance. FactSet’s flexible, open data and software solutions can be implemented across the portfolio lifecycle or as standalone components serving different workflows in the organization. Develop innovative strategies without the burden of data maintenance. Be confident in the results you deliver with integrated multi-asset class analytics. Deliver professional, personalized results to win and retain clients. Execute at machine speed with the leading OEMS, unique data, and artificial intelligence. Go beyond finding hidden signals to connecting core and alternative company and market data into real, actionable information. 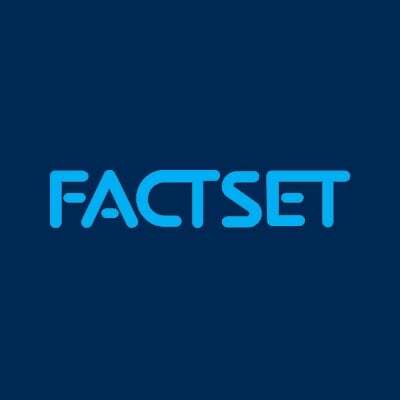 It takes FactSet’s decades of integration experience to fully connect financial data across listings, securities, entities, people, and funds, so you can generate winning investment ideas, monitor the global markets, research public and private companies, and gain industry-level insight. 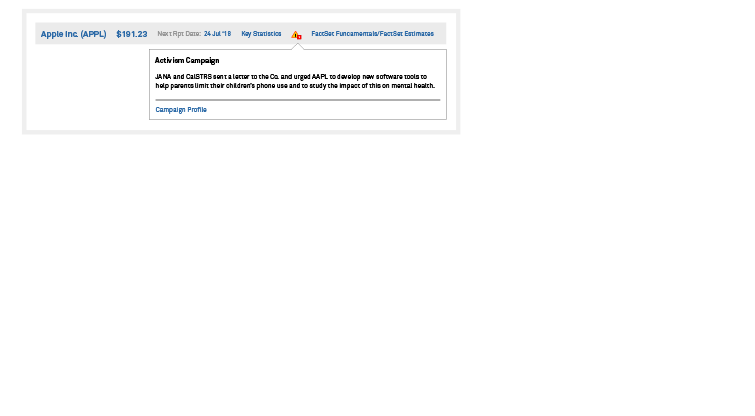 Measure and share portfolio analytics across the front and middle office. Our integrated analytics platform embraces all steps in the lifecycle of the portfolio consistently across asset classes, giving you best-in-class performance and risk analytics, robust reporting, and seamless delivery of these analytics both inside and outside the firm. Rely on a leader in data integration. 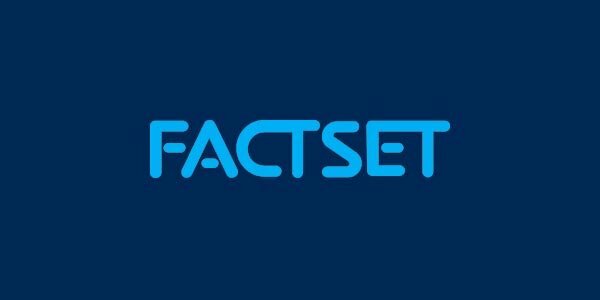 With more than three million client portfolios, two dozen of our own unique content sets, and 850 datasets from other leading providers, FactSet is unparalleled in acquiring, integrating, and managing content. More than half of our global organization is dedicated to data integrity and concordance. Leverage an intelligent, predictive system that can take you from decision to trade first. 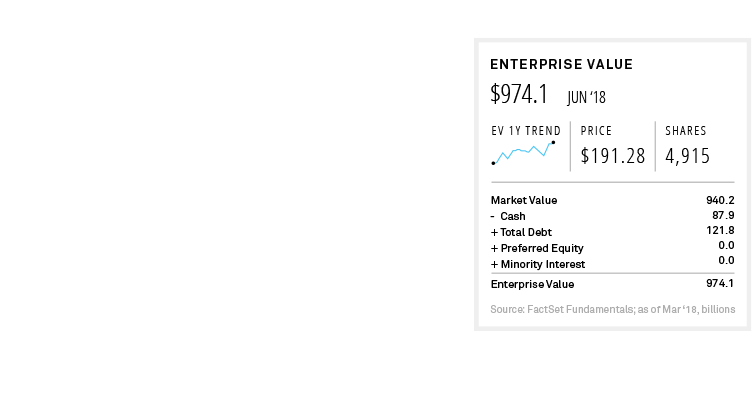 FactSet's portfolio management and trading solutions, powered by Portware, combine the best in order and execution management with the unique company and portfolio insight only FactSet can provide to transform the way investment firms discover, decide, and execute. Our clients see us as part of their team because we see our clients’ success as our success. Our dedicated teams are ready to assist from your initial FactSet implementation to managing enterprise-wide data to building original custom indexes. At any time, our global support team is on-call to help you find answers, learning your processes and designing solutions that make you more efficient. From day one, our focus has always been to provide exceptional service and solutions for our clients. And when clients come first, awards follow. Across our products, technology, and client service, FactSet has been continually distinguished as a leader by industry publications. Join our community of more than 300,000 blog readers. 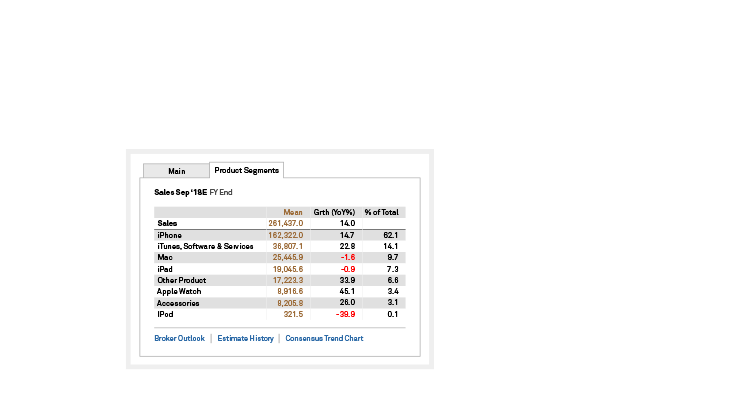 Insight delivers unique commentary like our weekly Earnings Insight, ETF fund flows, M&A trends, and deep dives into performance and fixed income analysis that only FactSet can provide.